I've not played audio CD for ages. Anyways I had to set up one computer with Linux just recently and one of the requirements was to be able to play audiocds. I was surprised that actually a was having issue with such as simple tasks. Here is how i come with this article. If you encounter errors playing Audio CDs on any Linux distro in VLC or other players, you might need to apply the following fix. I'm not sure if this packages are required, anyways having them installed is a good idea especially on computers which will have to support as much multimedia as possible. Due to wrong configuration of the play device VLC will be looking to read the audio cd from. Due to a bug in generating vlcrc , the dvd= might be set also to other messy unreadable characters (different from /dev/cdrom). This can also be the reason why it fails to properly read the disc. If dvd= and vcd is set to a different unreadable characters delete them and substitute with /dev/sr0 .I've experienced this on Xubuntu Linux with a Bulgarian localization (probably the bug can be seen in other Linuxes when GNOME is installed in Russian, Chineese and other UTF-8 languages. Alternative solution is to install and use rhythmbox instead of VLC. Dave just recommended me a nice software which is able to easily extinguish most of the nowdaysterrible spyware soft. I had previously installed a cracked version of Spyware Doctor on this Windows machine and it was interesting that even though it’s so seriously praised the Spyware Doctor wasn’t able to find a bunch of stupid spyware. Talking about Spyware what is a Spyware? Why is not a spyware a virus? Anyways, I guess they just came up with a hype word to just market some more software as an anti-spyware soft. To clean up your windows pc with go straigh to Malwarebytes download it and install it. 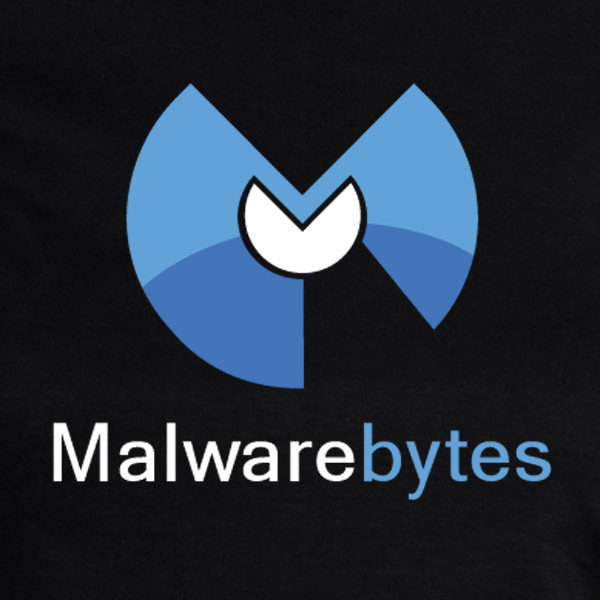 The full version of malwarebytes is paid but the good news is that the free version available for download lacks only the service of an integrated windows agent to constantly track your pc if a spyware is trying to enter from a website. Just until recently I used to use the good old Spybot but this program is not anymore finding most of the malicious stuff, so I guess this malwarebytes is something I should install more often on Windows pcs I had to fix up. 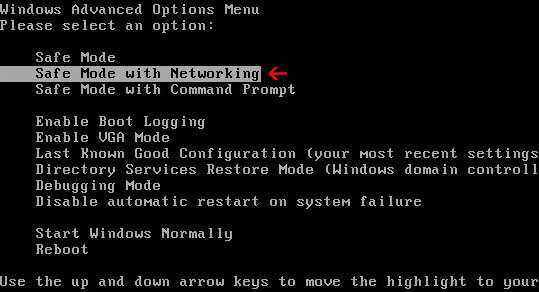 If running Spyware Bytes, doesn’t succeed in cleaining the PC (and just if you want to have better guarantee that Malware will not auto-load on the PC again), run the PC in Safe Mode With Networking or just Safe Mode (keep pressing F8) before Windows boots and then run Malware Bytes again. I've recently installed a Trusted certificate that I've previously protected with a pass-phrase to an Apache server running on top of Debian in order to have a better security. Now everytime I restart Apache it's pretty annyoing and non-practical at the same time, to enter the Passphrase assigned to the SSL certificate. It's also dangerous because if Apache crashes and tries to resurrect itself restartig it might not start-up again. Another unpleasant possible scenario is if for example some of the php code developers tries to change something minor in some Virtualhost and afterwards restarts Apache for the new configurations to take place, again Apache won't bring up and a chaos would emerge. Now last step is to prepare the /etc/apache2/mods-available/passphrase . 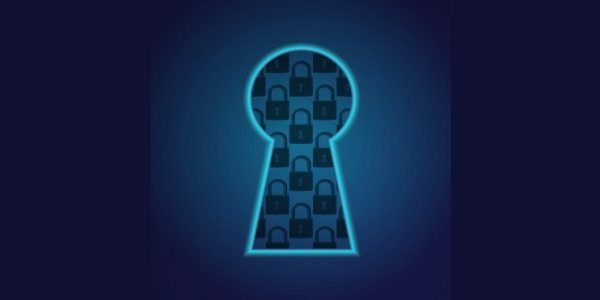 Change above yoursecretpassword with your configured passphrase. That should be it, Restart Apache and make sure Apache is properly loaded without anySSL passphrase prompts. However you should have in mind that auto enabling passphrase loading on starting in Apache is much more insecure than typing in the password every time you restart Apache. Storing the passphrase in a file is quite insecure compared to if you type it every time Apache starts. For instance if a hacker breaks into your server he might be able to steal your SSL certificate as well as the passphrase file. And surely this is something you don't want. Anyways flexibility has a price and if you decide to go the way described, please note the risk first. Of course you can add/remove a passphrase at a later time. the -des3 tells openssl to encrypt the key with DES3. by omitting the -des3 you tell openssl to not encrypt the output.